When you join Prince Preferred, you will be automatically enrolled into Level 1 which offers the following listed membership benefits and privileges. 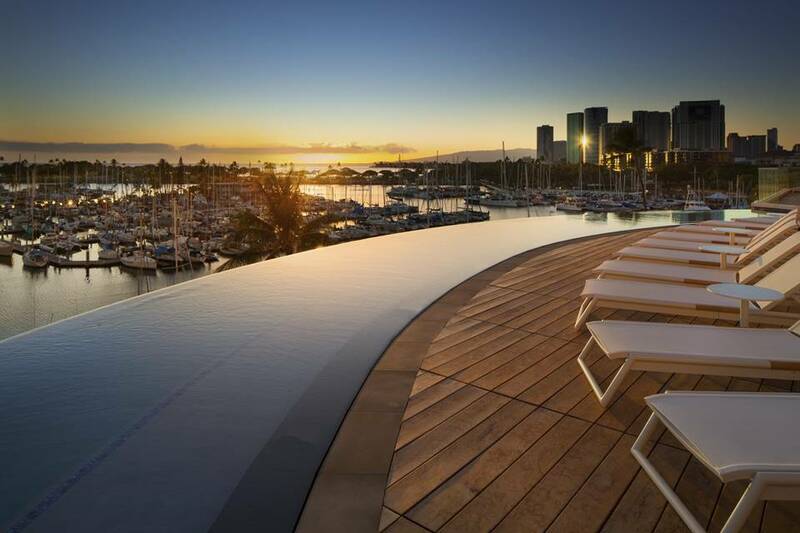 Members who frequent Prince Resorts Hawaii regularly throughout the year will also be rewarded with upgraded membership offering additional benefits. Qualifying members are upgraded once every year in January, based on the prior year of account activity. Please refer to Level 2 and 3 for qualifications. Guaranteed reservations without deposit with valid credit card on file, except during hotel high occupancy periods and all reservations at the Mauna Kea Beach Hotel.